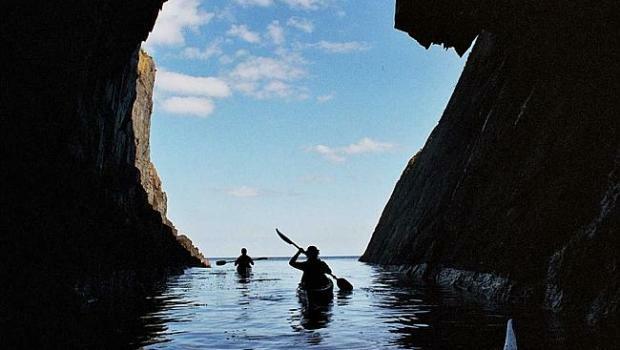 Sea Kayaking at Old Head, Kinsale, Ireland. 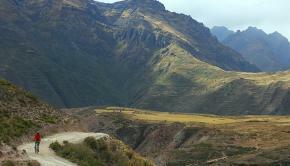 The Adventure Travel Trade Association defines adventure tourism as having at least two of three elements: physical activity, a connection to nature, and an immersive cultural experience. At its annual convention in Ocotober, it designated Ireland as one of the best countries for adventure tourism because of its many opportunities for walkers, bikers and thrill-seekers. The Wicklow mountains near Dublin are known for excellent hiking and mountain biking. Diving on wrecked German u-boats off Donegal and kayaking on lakes like Lough Corrib in Galway are also popular. The newest adventure along Ireland’s Atlantic shore is coasteering, a combination of swimming, climbing and jumping off cliffs. 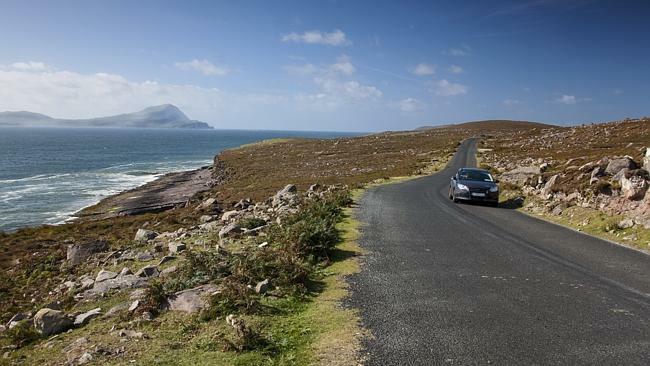 In 2014, the Wild Atlantic Way, a 250 kilometer long drive along Ireland’s western coast, was launched. It includes the Ring of Kerry, one of the most scenic cycling areas in the entire country. It is said an Irishman can distinguish 40,000 different shades of green. 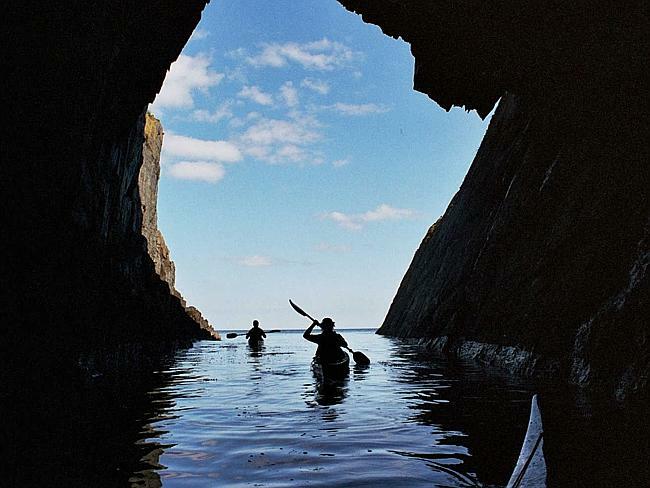 If you hike, climb, kayak or bike in Ireland, you will get to see all of them firsthand.